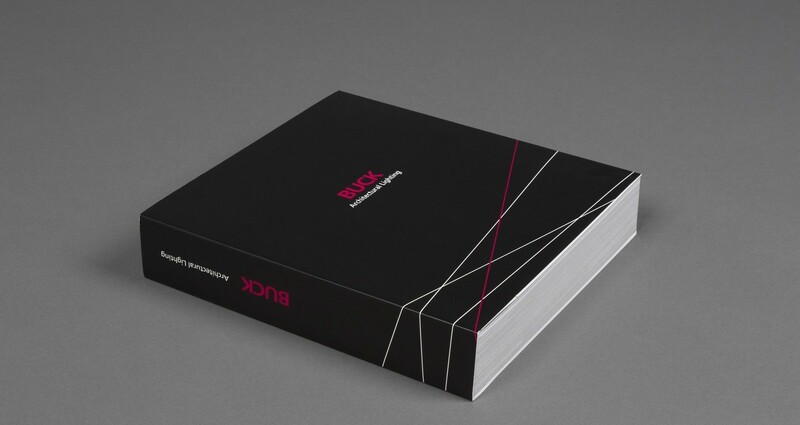 Print catalog for Buck Lighting. 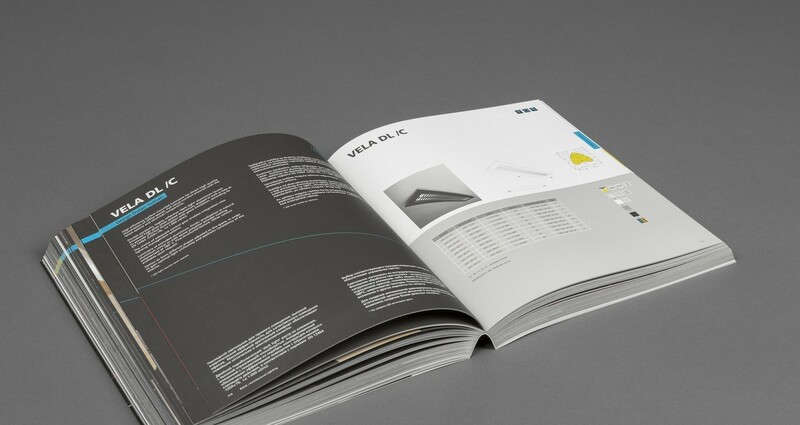 The assignment was to create clean and user friendly catalogue. The team decided not to do the basic sections cutting and just to try to divide sections with color. Considering that there were going to be at least 6 sections we decided to stick to black color for background. 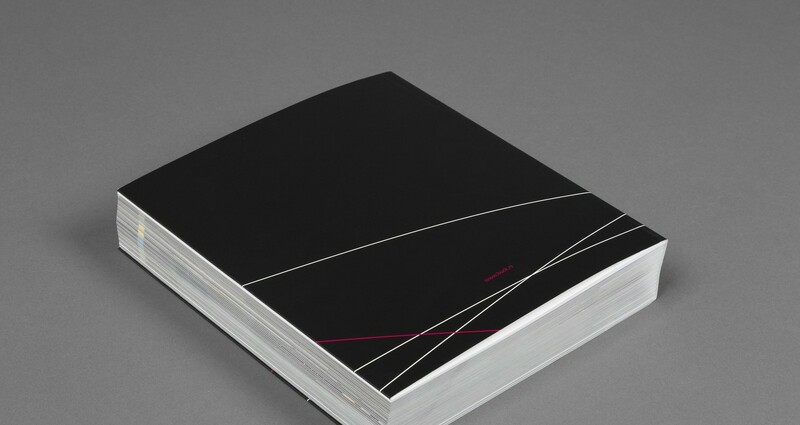 Lines crossing the pages symbolize light beams. Even though catalogue is 600 pages long it’s not too heavy. 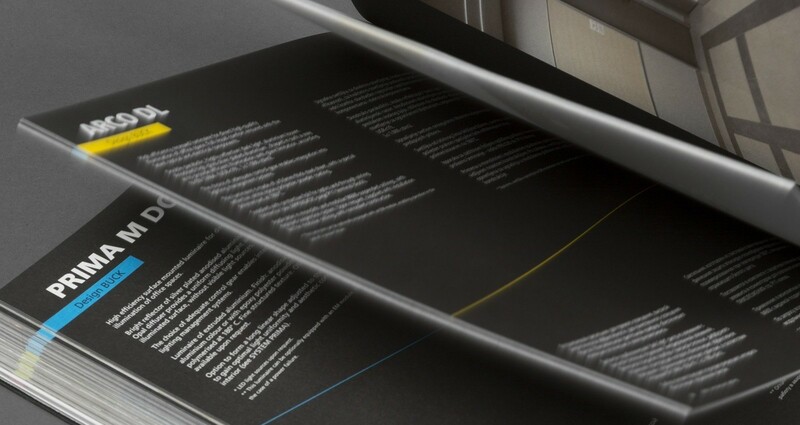 We chose matte paper, mostly because of the effect it gave pictures, but at the same time it made the whole catalogue lighter.